With 24 premier cru climats and two grand crus, this tiny ; just 376 acres ; and picturesque Côte de Nuits appellation is home to our Bonnes Mares, shared with Morey-Saint-Denis, and our Chambolle-Musigny cuvées. 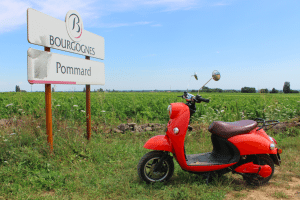 The Bonnes-Mares vineyards have received praise for their viticulteur since the Late Middle-Ages. 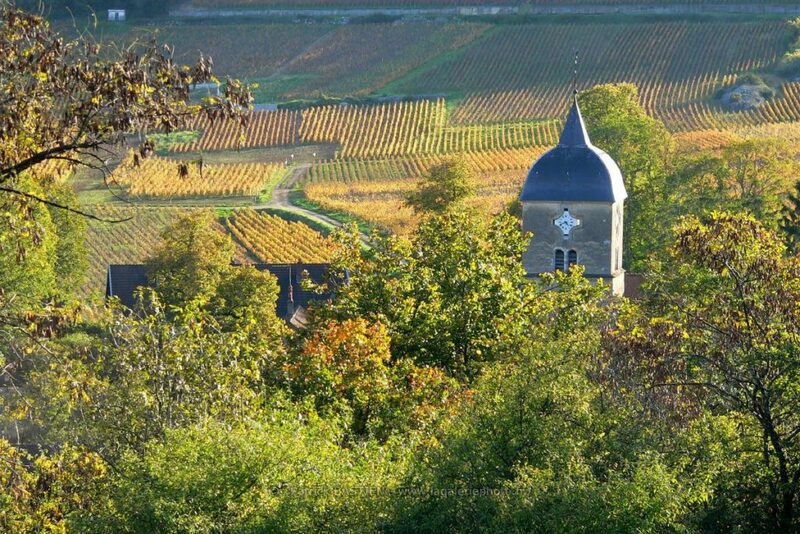 Located on the south side of Clos de Tart, it forms a rectangle between the hillsides of Morey-Saint-Denis and Chambolle. The shallow, gravelly, subsoil allows the vines roots to find nourishment is composed of Jurassic limestone with white marl, and clothed in a reddish color. The most feminine Pinot Noir of the Côte de Nuits: the grapes of Chambolle-Musigny. They create intense, delicate and fleshy wines. It has aromas of predominantly raspberry and strawberry, for younger wines ; with spicy red fruits coming to the foreground with aging. Most food tastes good with a glass of Bonnes-Mares but roasted lamb, steak or feathered game will really elevate the dense, but silky, tannins. Ideally serve at 12°C to 14°C for young wines. If you’re lucky enough to own a bottle or two of our Bonne-Mares grand cru with a bit of age attached to it, serve a bit warmer, at 14°C to 16°C. 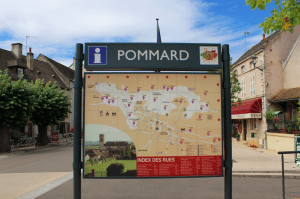 10 Things To Do in Pommard Today! On Friday 7th July 2017, the 104th edition of the famous Tour de France came spinning through Burgundy’s Côte de Nuits, finishing spectacularly in Nuits-Saint-Georges.